“That is a reality now that Russians live on the four islands (Southern Kuril Islands – TASS). The territorial problem cannot be solved until the Russians residing on the four islands agree with the transfer of ownership (of this or that part of the Kuril Islands to Japan – TASS). 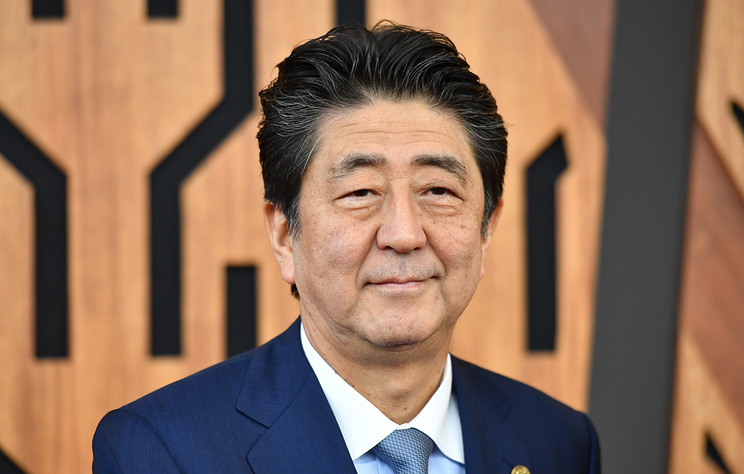 Therefore, our approach implies reaching an understanding on this issue by the people of the two countries,” Abe stressed. Hey Buddy!, I found this information for you: "Russian-Japanese peace treaty will be beneficial for US – Japan’s PM". Here is the website link: https://russophile.org/russian-japanese-peace-treaty-will-be-beneficial-for-us-japans-pm/. Thank you.